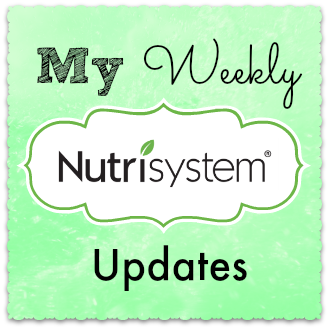 Welcome to my very first Nutrisystem post ! 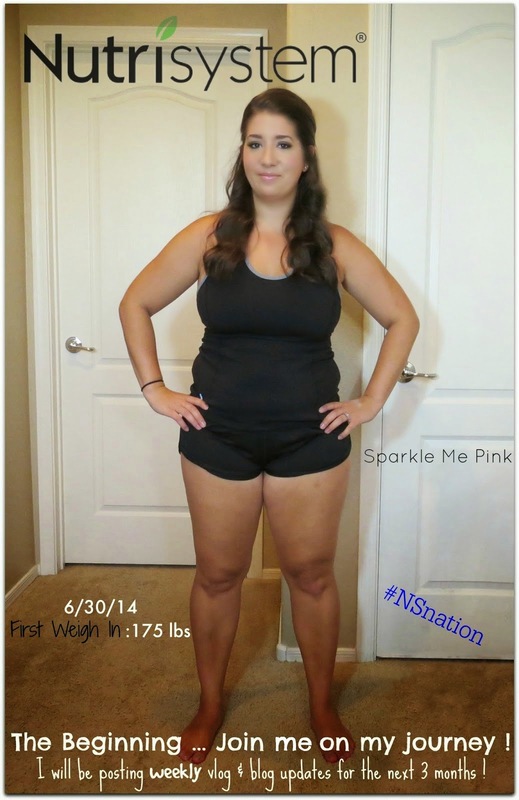 This is the beginning of my 3 month long journey with Nutrisystem and I can not wait to get started. Monday June 30th 2014 is my very first day with the program. I am going to try and keep this weeks post as short, sweet and to the point as I can since my video that goes along with this post is quite long. 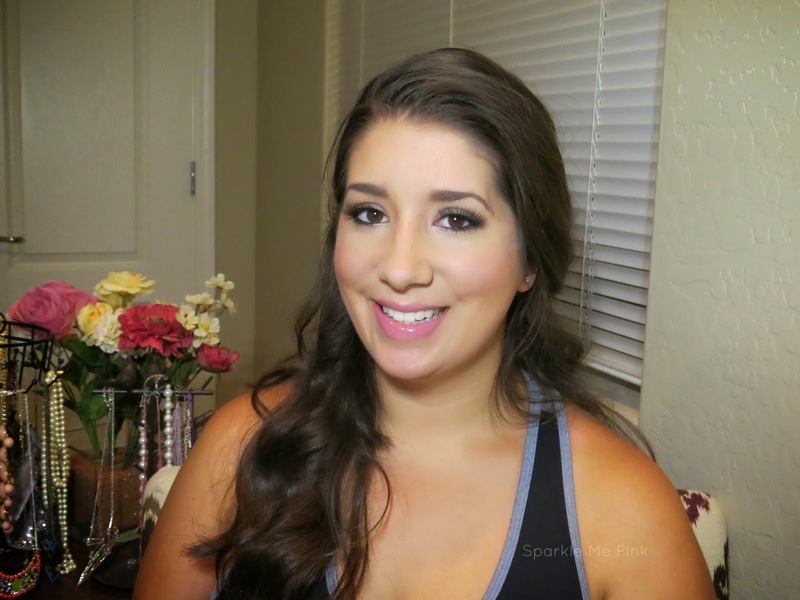 I highly recommend that you watch the whole video though since I ended up going into detail about the program, my weight loss issues and expectations as well as my very first LIVE weigh in and measurements. I am going to be very real about this whole process and hope that it translates as helpful, informative and even inspirational ! What to expect from me: I will be updating you guys weekly both here on my blog as well as on YouTube so check back each week to see how it is going. Also Follow me on Instagram I post there quite a bit and you can often see sneak peeks and things I may not always post on my blog. 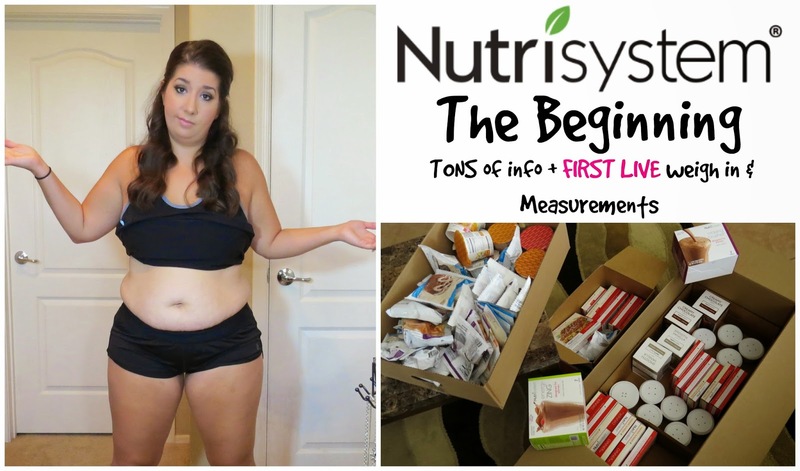 What is Nutrisystem ? Nutrisystem is a nutrition based diet. They send you the foods you will be eating each month at a time. Along with the foods you are provided a detailed guide book and personal counselor who is TONS of support. Mine has always answered my emails and phone calls (even on a Friday night ) within like 10/15 minutes !! What I expect from this program : I want to come away from this program of course lighter but also with perhaps a brain washed understanding of 'real' food portions. I am totally a " can't just have ONE cookie" kind of gal. I am hoping this program will help me break that mind set. What are my goals : Well according to the guide for my first week, which is appropriately called Fast Five, I am hopeful to lose 5 lbs after my first week. After that I don't really have a weekly weight loss goal but rather just a determination to stay on course for the next 3 months. 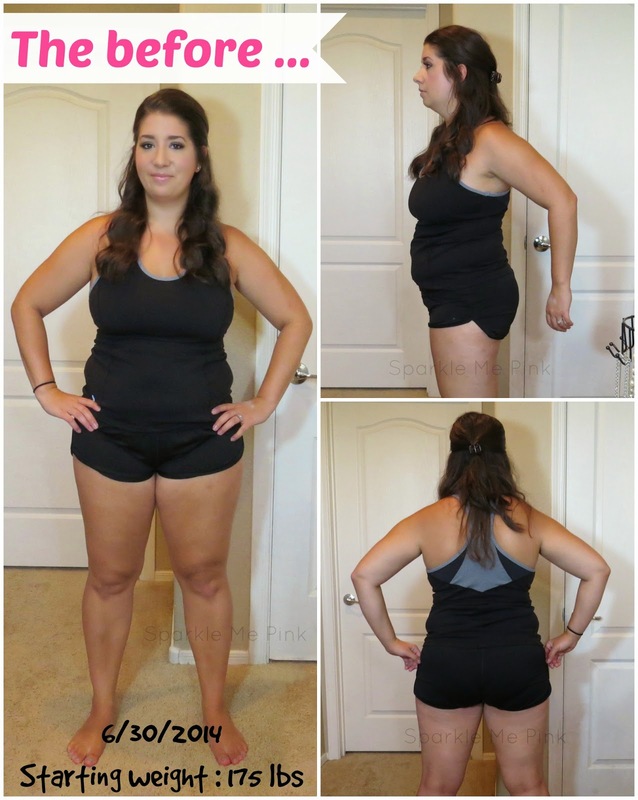 My ultimate weight loss goal is to lose around 60 lbs ( Check out my inspirational Pinterest album I started about a year ago ) but on a more reasonable note, would love to lose a total of 30 lbs after doing this 3 month cycle of Nutrisystem. What are my worries / vices : I have the BIGGEST sweet tooth !! I feel like that may be my biggest adjustment to give up. The foods that are provided as part of the program all look and sounds fantastic ! Like chicken alfredo ? um heck yes !! And while there are dessert provided to me ( I can have one a day after the first week ) I am hoping that they will be enough to suffice my cravings !! Another thing I am a big concerned about is being about to separate what I am eating and what I prepare for the rest of my family - I have two young kids and a husband ! Before starting the program what I made for meals was fueled by whatever I felt like making or was craving ! Well, now that I am not eating what the rest of them are I am afraid I will become uninspired to make delicious meals for them, since I am focused so much on what I am eating now. That sounds ultra selfish ! But its one of my fears and I wanted to mention it. Non-Starchy Vegetables include : Broccoli, Bell Peppers, Spinach, Tomato, Green Beans, Carrots, Cucumber, Mixed Greens & Eggplant. Beverages : For the whole duration of the program I am advised to drink 8, 8oz glasses of water a day. However, there are some drinks on the safe list which include : Coffee, tea (black), calorie free lemonade, calorie free iced tea, diet soda and calorie free seltzer. I am to limit my caffeine intake and cut alcohol totally out. Also if I choose to sweeten any of the drinks, which I don't normally do, it must be with calorie free sweeteners. 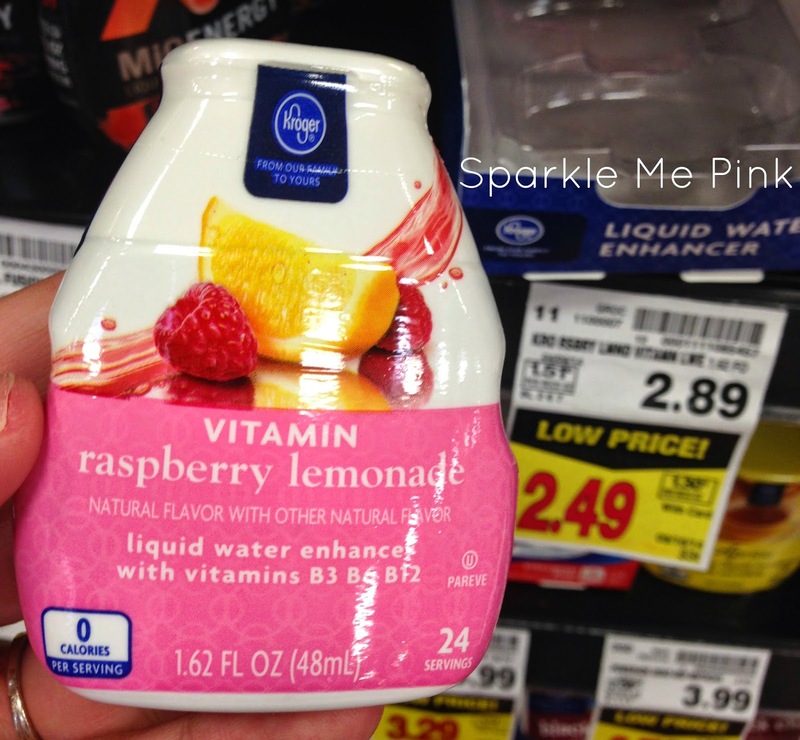 I did purchase this raspberry lemonade liquid water enhancer because it is calorie and sugar free but does have some vitamin B's in there. It actually tastes REALLY good and I highly recommend it ! As far as diet soda being on the 'safe' list I feel as though I will reserve my Pepsi MAX's for special occasions. Like Fourth of July or on nights I am hankering for a dessert but already had one. I don't see how I can drink soda and still expect to lose a decent amount of weight. But that it totally my own opinion right there ! I hope you have found this post informative and maybe even inspiring ! I would not have been able to experience this opportunity without you guys and am incredibly grateful for the wonderful Sparkle Me Pink community we have here !! I hope you join me back here next week to see how my first week on Nutrisystem went...Wish me luck !! I am hoping my face will thin out a bit too. I totally forgot to add in the unboxing footage to the end of the "The Beginning" video so here is that video and exactly how / what was sent to me. You go girl! I can't wait to see how this works out for you! Good Luck! Good Luck! I can't wait to see your progress! Best of luck to you! Can't wait to see how you do! You can do it! I've wanted to try this since having my first babe almost 4 years ago! SO excited to follow your journey! I've seen such amazing transformations and hopefully it'll get me to buckle down and just get it! Good luck!! WOW that is amazing !!!! You go girl ! !